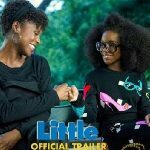 Get Ready for Regina Hall, Issa Rae, and Marsai Martin in the Comedy "Little"! 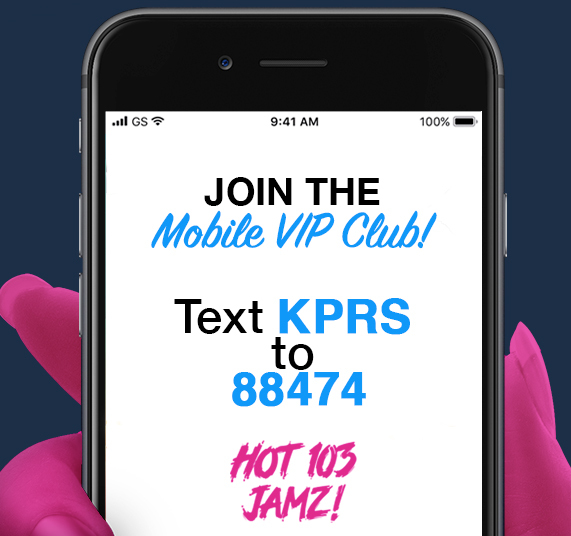 | Hot 103 Jamz! I am so geeked for this #BlackGirlMagic! Yesterday the first full-length trailer for the comedy “Little” dropped. 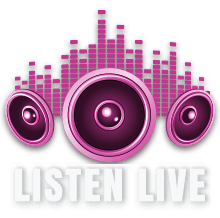 It stars Regina Hall, Issa Rae, and Marsai Martin from black-ish. Hall stars as Jordan Sanders, a nasty tech executive who one day wakes up as a younger version of herself — played by Martin.